Project notes: Sanded and cleaned raw wood door. 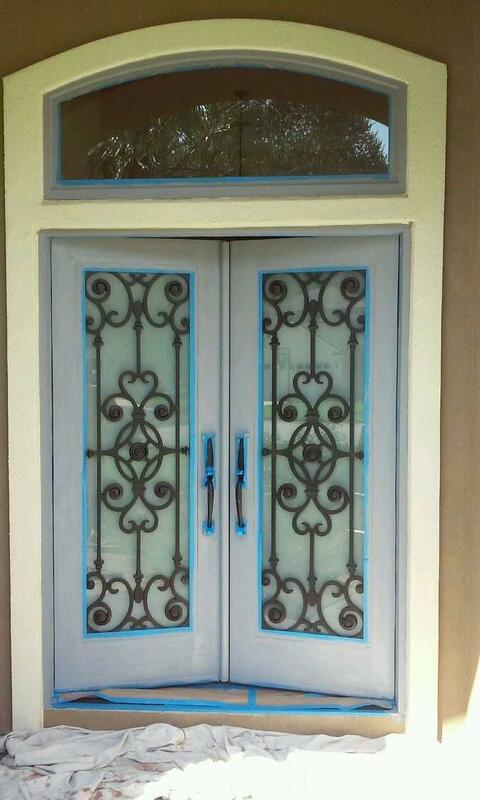 Sealed with oil-based exterior primer. Allow to dry overnight. Then top coated with 2 coats of Duration exterior satin. Tri-corn black grom Sherwin Williams. 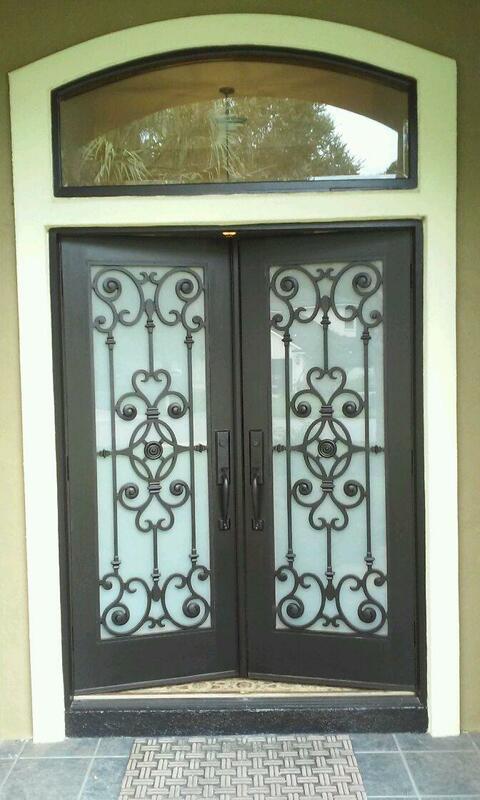 Looking for an exterior door painter for you Jacksonville home front door? Contact us!